Experience something different. With a regular driving licence, you can easily rent a motorhome or converted van. 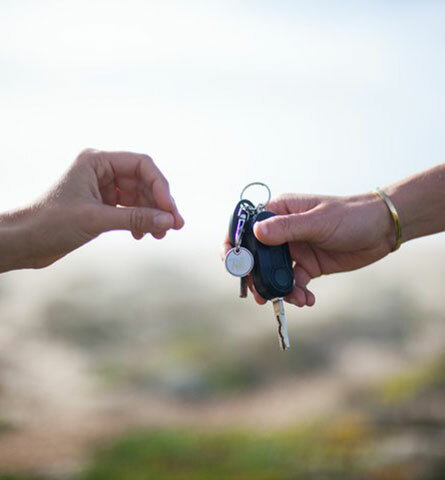 Why rent a vehicle with Yescapa? In the event of incidents, offer a fully comprehensive insurance, tailor-made which will cover you without affecting your personal bonus, along with providing a 24/7 assistance. 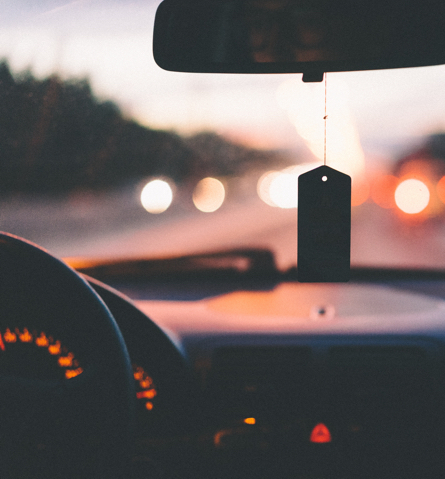 In order for our service to be secure, Yescapa conducts identity checks for owners and all of the necessary documents of the vehicle for hire. The payment is then securely done through 3D Secure. 99% of our users having called our customer service team are "very satisfied", which proves our teams wants to look after our holiday-makers community. Our customer service will be available each step of the way of a rental. In case of an incident, we will guide you on what steps to take with the owner. Don't worry, each problem has its solution and we are here to help. Our service relies on a trust base relationship between you, the owners and Yescapa. Together, we make a team of passionate holiday-makers, happy to share their tips and curious to always discover more about motorhomes, and converted vans. Share your experiences, your travel diaries and your advice with other users, who like you, dream of adventure and freedom. 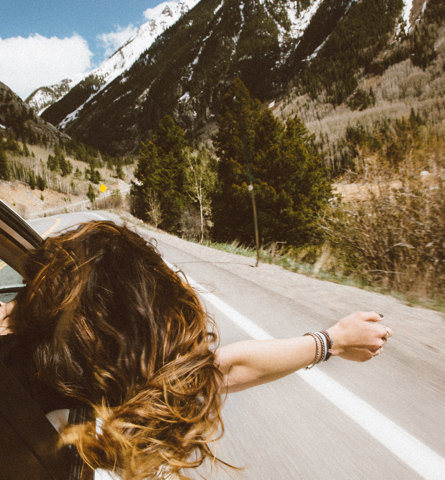 Going on a roadtrip allows for complete freedom to travel, discover as many landscapes, cultures and cities as you wish throughout Europe. In order to get used to driving a bigger vehicle, the owner and Yescapa will be here to guide you. Manoeuvres, places to visit, advice... share among the community and discover the joys of motorhomes or converted vans. Hiring a motorhome: how does it work? 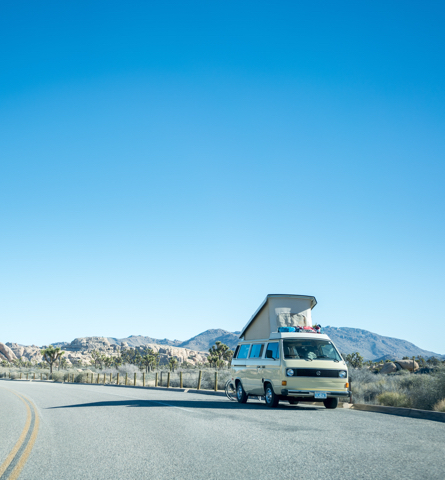 Search for a motorhome near you or close to your destination, and enter your travel dates. Your ideal travel buddy awaits you on Yescapa! Send one or more booking requests for the motorhomes you liked the most and wait for owners to respond. Once your booking request accepted, you are free to confirm the booking. On the day of departure, pick up the vehicle and listen to the precious driving advice the owner has to give you. You are then ready to conquer the roads of Europe with your friends or family.